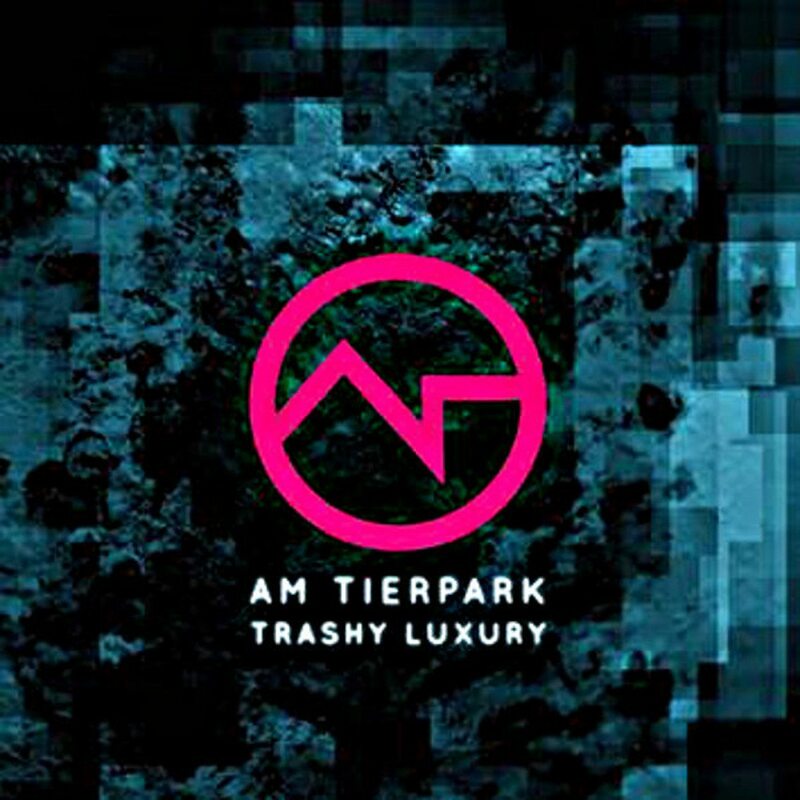 Out in November but already available for ordering right here is the limited edition 2CD of “Trashy Luxury”, the debut album by Am Tierpark aka Claus Larsen (Leaether Strip, Klutae, Sequential Access) and John R. Mirland (Mirland, Holm/Mirland). 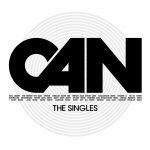 The release is being reissued in a double ecopack including the EP “Cherry Blossom” – never before released on CD – and as a bonus CD the debut album “Uncaged”. The band’s debut album “Uncaged” was released in 2015 and offers pure synth pop with a minimalist approach. 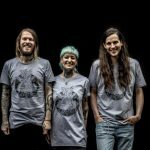 Legend member crowdfunds vegan restaurant in Reykjavik! 4 days to go!